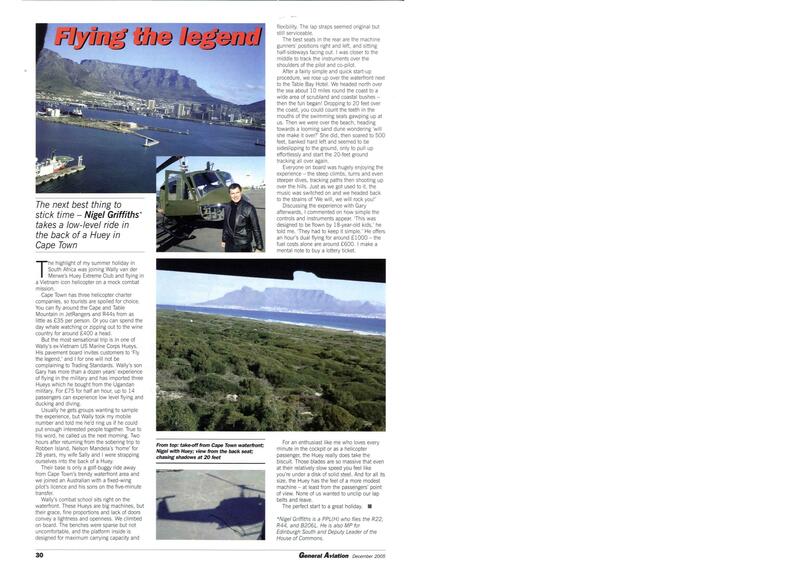 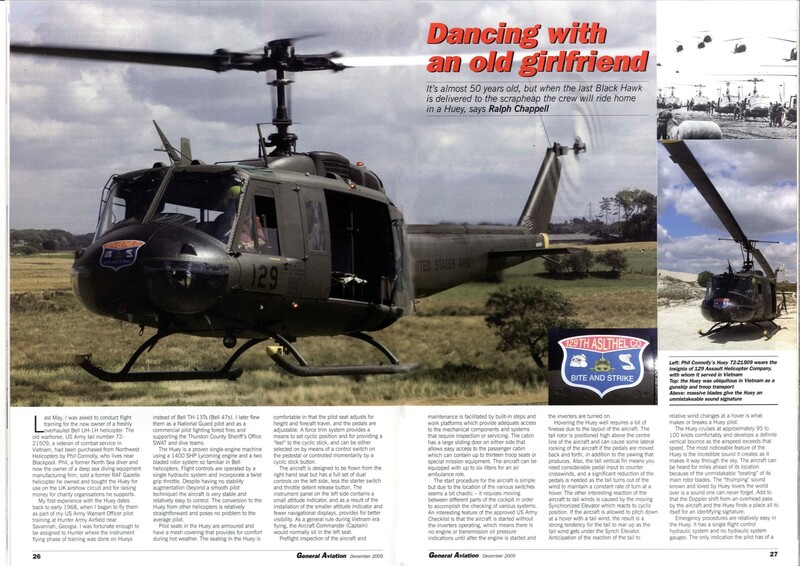 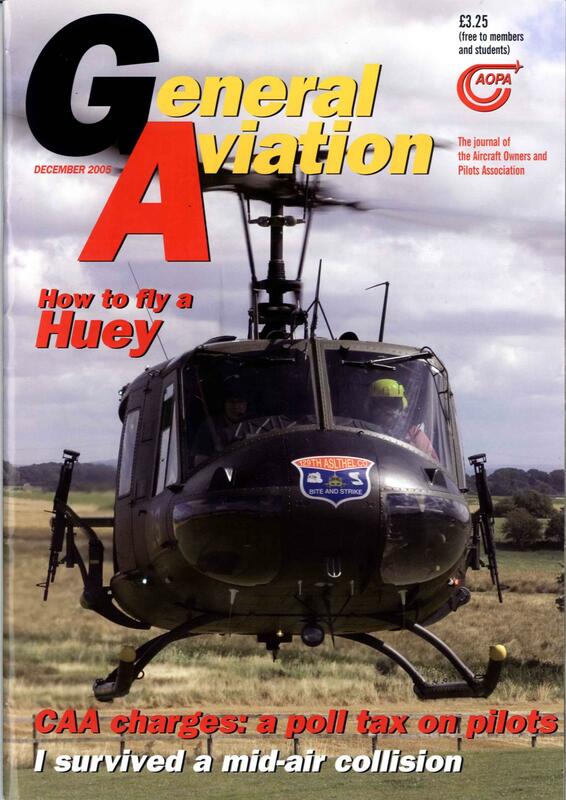 The Huey recently appeared as a feature in the AOPA magazine. 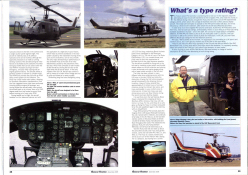 Please click on any of the images below, for the full size picture. 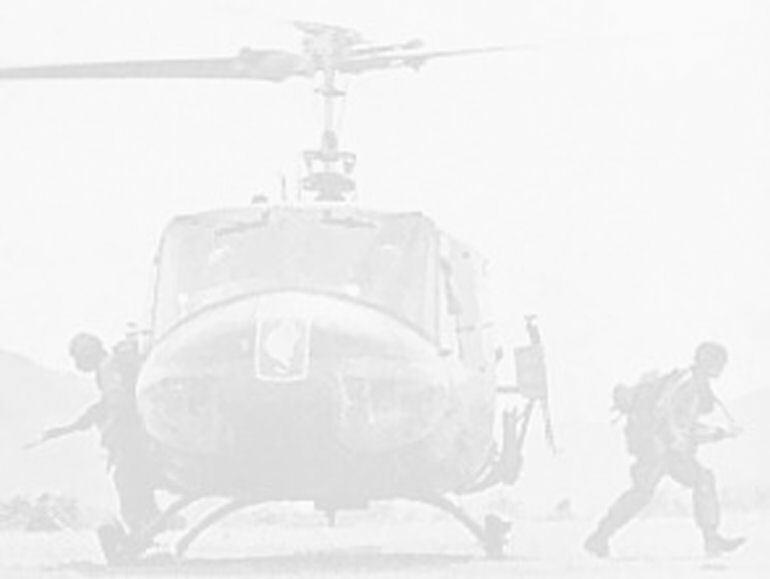 The images are quite large in size and may take a while to appear.